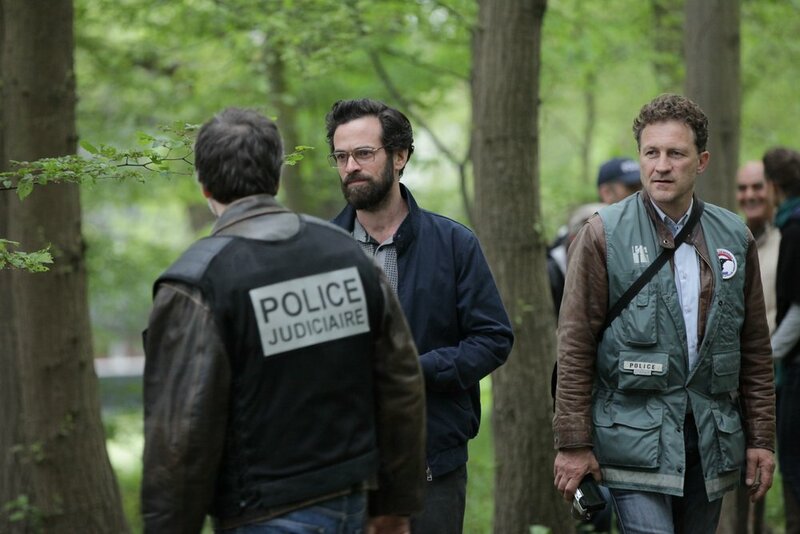 François Visconti is an adept if not world-weary police detective. Decades spent investigating dark and vicious crimes has led him to disillusion and a bit of a drinking problem. When sixteen-year-old Dany Arnault goes missing, Visconti is assigned the case; meanwhile, his own son Denis is mixed up in nefarious activities of his own. As Visconti questions people close to the missing boy, an overzealous former teacher offers his help, bringing the investigation a little too close to home. 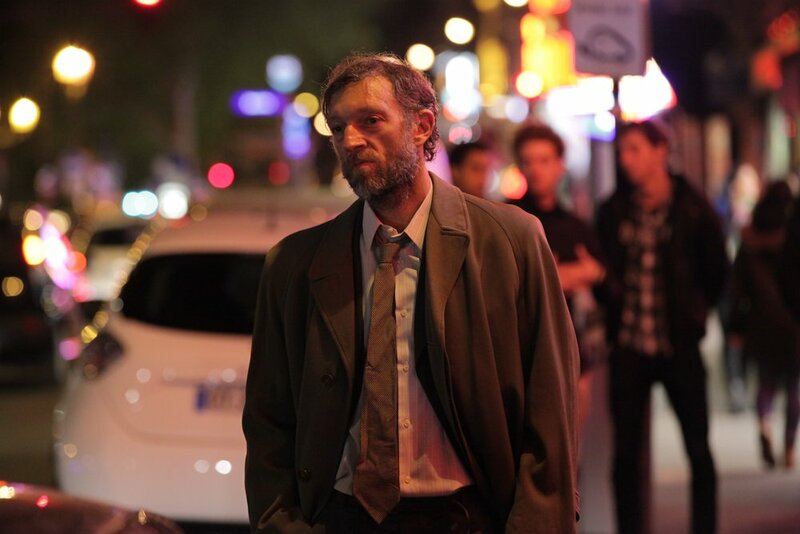 Featuring a rugged lead performance from Vincent Cassel, Black Tide interrogates questions of family, violence and masculinity with noir atmosphere to spare. Èrick Zonca's fourth film premiered at Fantasia Fest, Sitges, Istanbul, Belgrade and Transilvania. "Erick Zonca is less interested in solving the mystery than in exploring the damaged psyches of Visconti and Bellaile… Touching on issues around homophobia, the film also explores the way that people living in relative isolation can develop ways of thinking at odds with those of mainstream society"
"Right from the opening sequence, Black Tide makes a striking impression with its handheld photography, a tactic sustained through most of the runtime. With a résumé light on features, Italian cinematographer Paolo Carnera has instead cut his teeth on a number of buzzy crime series—most notably Gomorrah—and it shows in the visceral, grimy atmosphere of Black Tide, which isolates between the isolated apartment block and the seedy neon boulevard that serves as Denis and company's marketplace… As unpalatable as Black Tide may be at times, Zonca's unflinching rendering of Mishani's novel and deceptively thoughtful construction show that the filmmaker is still a fountain of potential twenty years on from his grand debut at Cannes"
"While Fleuve Noir is very distinctly a police procedural thriller, Zonca (who co-wrote the adaptation with Lou de Fanget Singolet) finds ways to make it something more than that. A meditation on love and family and how those things mean very different things to different people, in addition to a take-no-prisoners examination of mental illness and its effects on creativity and productivity"
"Erick Zonca, the director of Black Tide, a psychological thriller and police procedural… knows his film is dark. It features an extraordinarily flawed main character, a plot that features sexual abuse and even victims who are complicit in some of the crimes. But the director owns its darkness, and cares for his characters in spite of – and perhaps because of – their flaws"